We are Pet-Friendly Cleaning Company! Our cleaning services include disinfecting and sanitizing all areas to reduce the most common causes of communicable illnesses, and we monitor each job and our cleaning teams to ensure the highest quality performance and on-time, reliable cleaning. We personalize our service plans based on your needs and offer multiple cleaning contracts for both residential and commercial customers. We are a locally owned and operated business, servicing Chicago land clients since 1998. 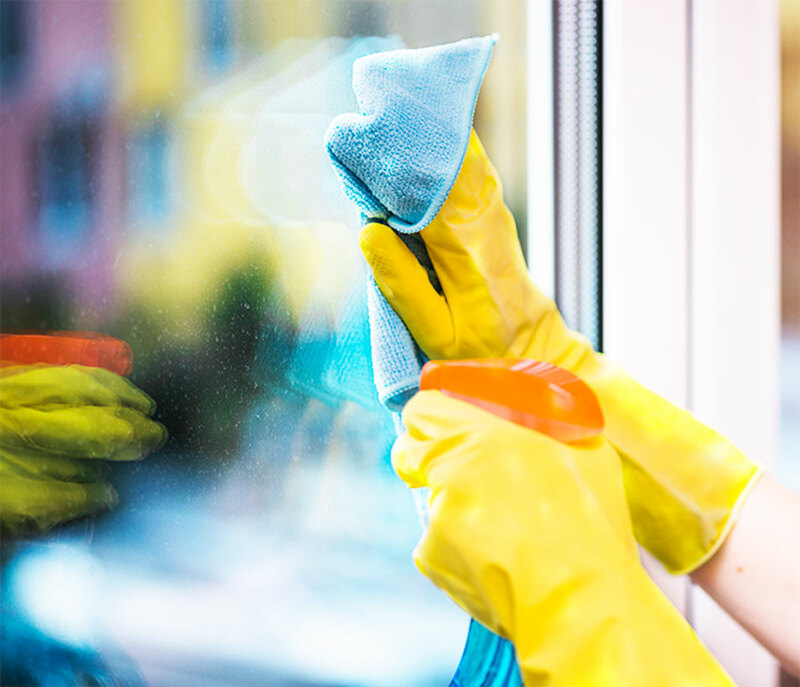 Today’s hectic personal schedules and core business operations will often leave little time for managing routine cleaning, so outsourcing the job means there’s one less thing to worry about on your schedule. 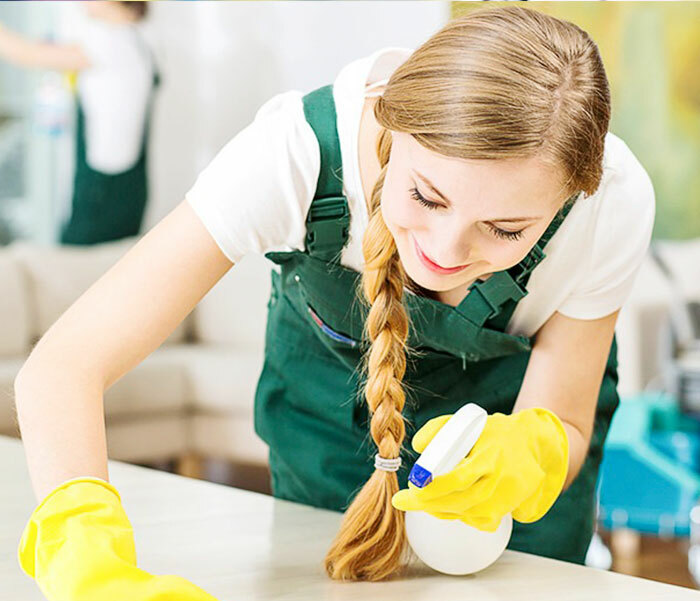 Cleanliness can easily affect your household or business by reducing exposure to germs and allergens of family members, and people around you, but also is one of the critical components of the image that your home or business projects to others. Providing outstanding house and office cleaning services at an affordable price, we treat your home or office space with the same pride and meticulous detail as we would our own. Our specialty is residential cleaning, and we are happy to adjust our services based on your particular needs or special cleaning projects. We work hard to establish a long-term relationship with each client, and we are happy to give free estimates. However, we do not provide estimates over the phone due to the many variables that we need to see on-site. We would not want to overestimate or underestimate the difficulty level. Let us know about your upcoming project and we will get back to you shortly to schedule an on-site visit. If you don’t find what you need in our list, just ask. We are flexible, reasonable and experinced in providing all kinds of cleaning services. Call or contact us today to get an estimate for any of your cleaning needs. © 2017 MAJOR cleaning professionals inc.